Hi, we are excited to launch our beta app and hope that you will enjoy. This just a taste of what we hope bring parents & children and drive the natural curiosity of the world around. 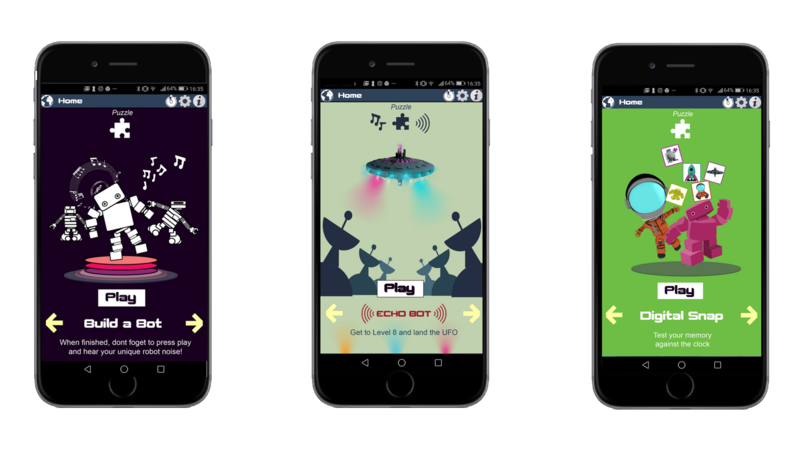 The Teddybots activities app helps children strike the right balance between both the online and offline. 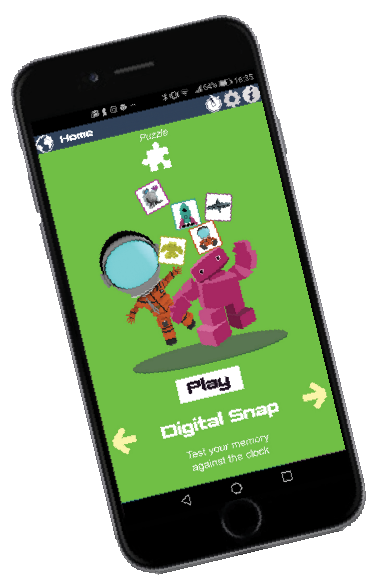 The app allows children to explore the digital world in a safe and secure manor. Digital games provide learning experiences that assist with developing cognitive processes and provide initial digital learning experiences. When you download the app you will be asked for the following information. We ask for children’s age so we can provide you with the best content. For registering the account and to inform you of important update information. Time away from digital devices is also important. The built-in locking mechanism allows parents to control the amount of time a child can spend on the Teddybots activities app. At present the app is in its beta version. However, it is in both app stores. We would love for you to download it and email us your feedback. 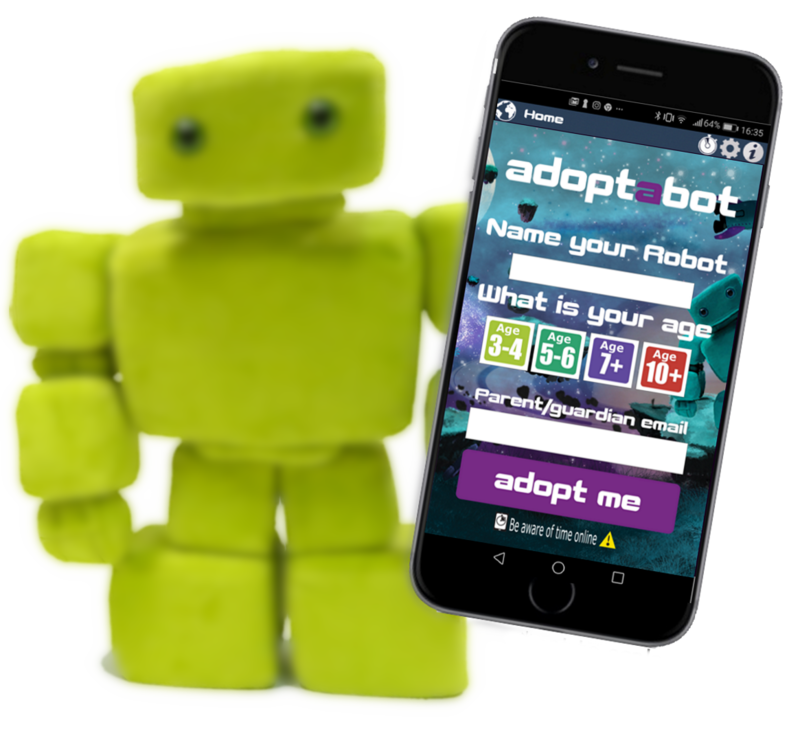 Anyone who does will be entered into a competition to win one our Teddybot Toys. 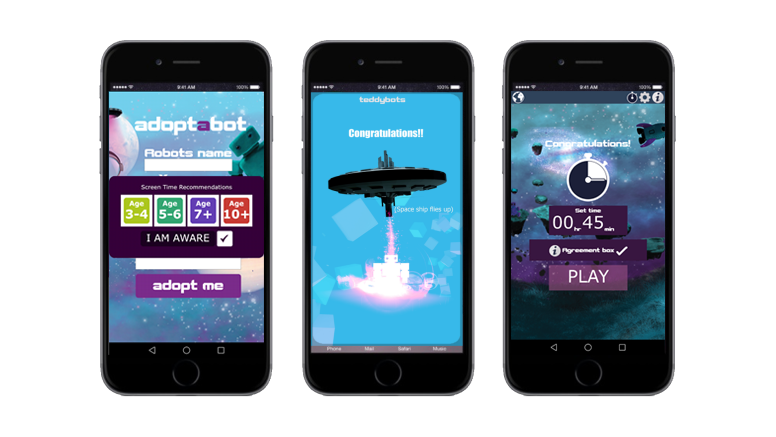 You can find out more info in relation to the app on our teddybots website. To allow children time away from the screen and still have fun check out our downloadable kid’s mission control on our activities page.